With volcanic backdrops, a signature arch, cobblestone streets and centuries-old ruins, La Antigua Guatemala couldn’t be more picturesque. Diana Sciarrillo of Guatemala City and colleague Romie Black of Atlanta (USA) want those and other images unique to Guatemala in wedding albums around the world. 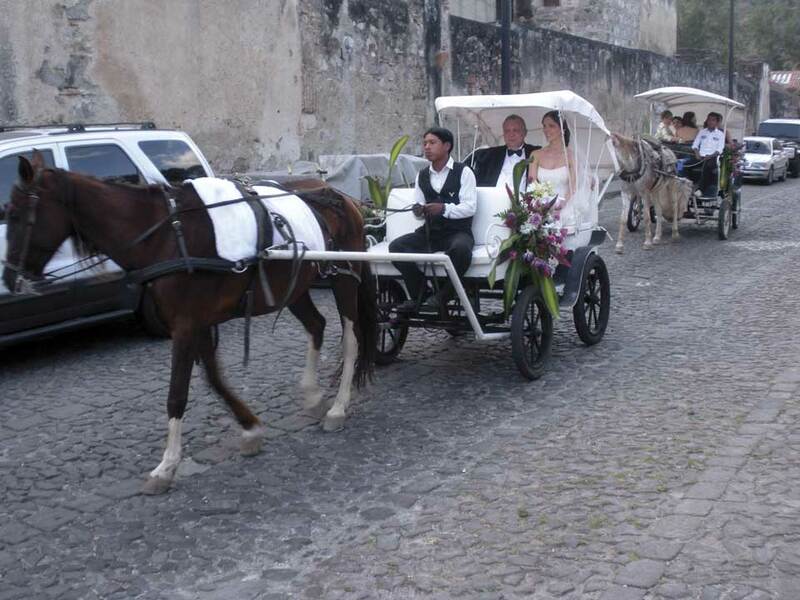 So last year they started “I Do, Guatemala” to entice engaged couples abroad to tie the knot in Antigua. 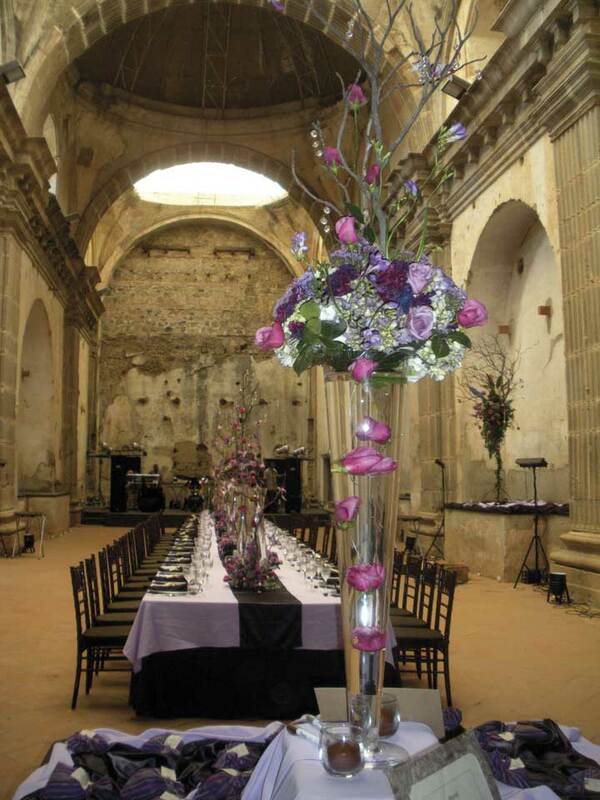 Black and Sciarrillo arrange every last detail of a wedding to remove the burden from the couple and to give them and their guests a lifetime of fond memories. 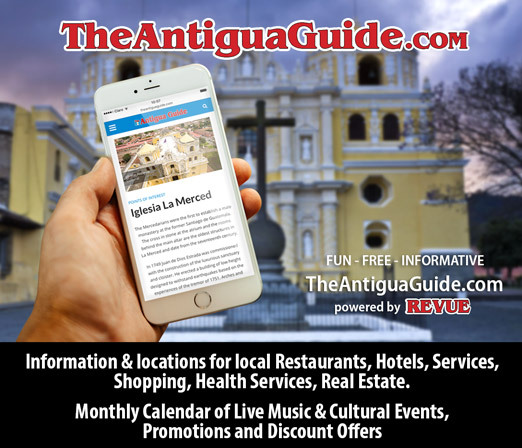 In recent celebrations, couples in wedding attire have kissed under the Santa Catalina Arch, strolled through the Antigua market and exchanged vows in the splendor of Convento de Capuchinas and the Cathedral of San José. I Do, Guatemala has dispatched happy couples and their guests across the country for visits to Tikal, Lake Atitlán and the beach. 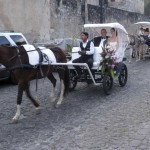 Guests have ridden from the ceremony to receptions in uniquely Guatemalan style, too, such as tuc-tucs and a chicken bus. 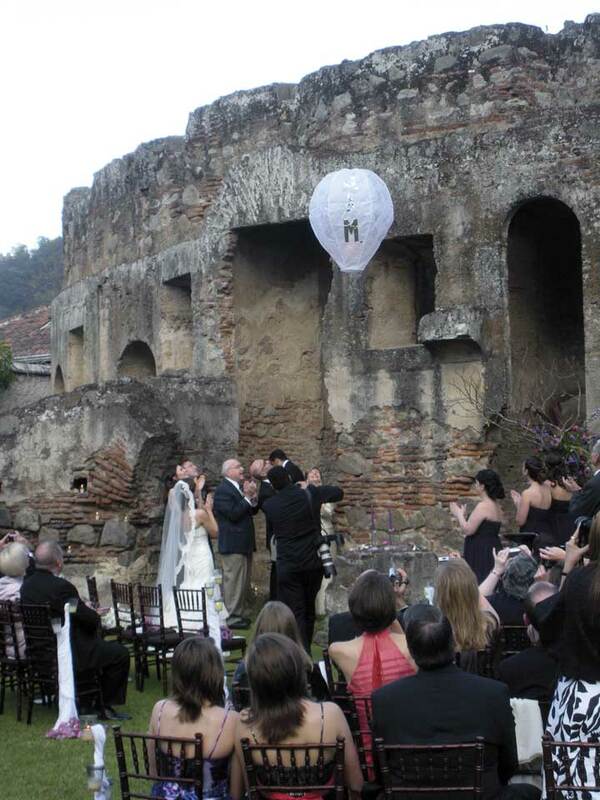 For Kopetsky’s rehearsal dinner, Sciarrillo arranged for a traditional Mayan fire ceremony—unbeknownst to the couple. 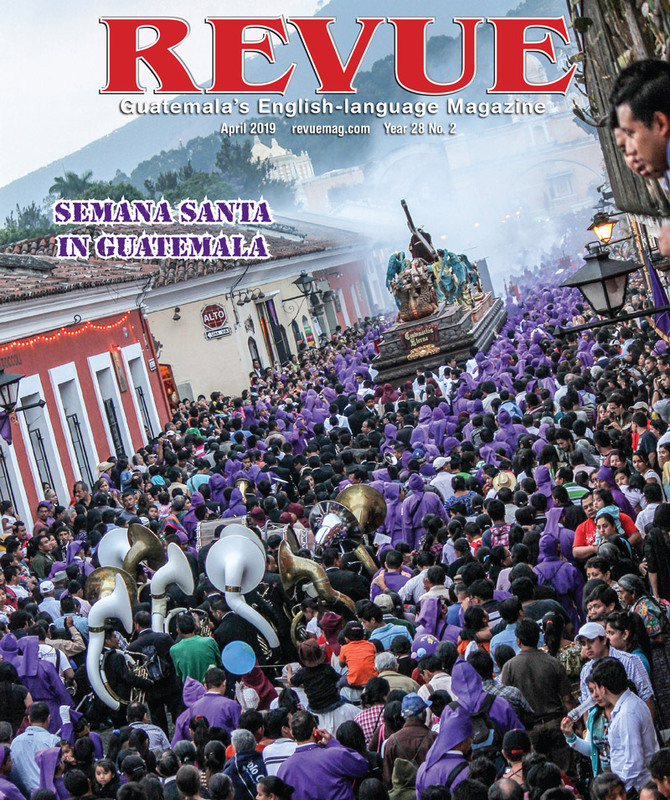 “She translated what the Maya priest was saying, and our family and friends gathered all around us in the blessing. That was truly special to us and quite a surprise. There wasn’t a dry eye in the room,” Kopetsky recalled. Although relatives and other guests were initially reluctant to travel to Guatemala, based on rumors and warnings, Kopetsky conveyed the positive experiences of friends who had traveled here and loved it. Every wedding package has something special—be it an indigenous ceremony, an appearance by Antigua’s beloved “Cigar Lady,” salsa lessons or a marimba band. 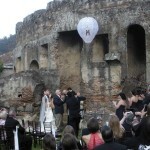 At a January wedding, Black and Sciarillo gave the lighting of the unity candle a twist by incorporating a Mayan globo into the ceremony and launching it into the sky. “We try to give each couple more than they expect,” Sciarrillo said. Activities such as mountain biking, golf, volcano climbs, and even cooking classes are also options. 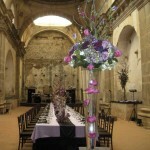 And while weddings are the focus, Sciarrillo also orchestrates anniversaries, birthdays and corporate events. Guests have been pleasantly surprised and often speak of returning, Kopetsky among them. “Antigua was a traditional, beautiful and inexpensive destination for us. We couldn’t have been happier with our decision,” he said.